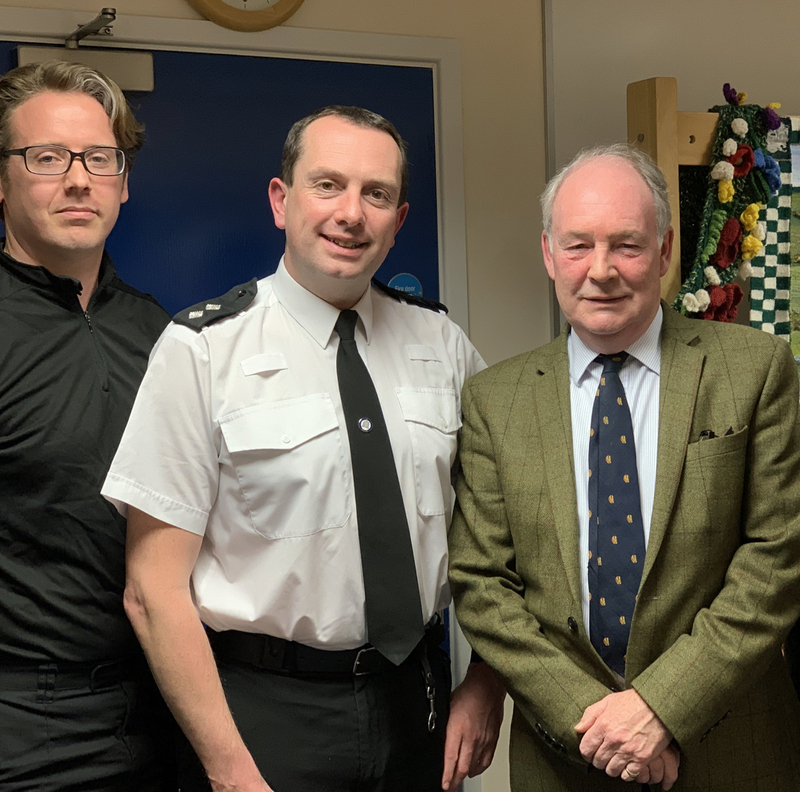 Shipston Town Council invited Police and Crime Commissioner, Philip Seccombe, to its March meeting, following the theft of the cashpoint from the Co-Op store. Councillors and members of the public were given the opportunity to put questions to the Commissioner, Inspector Dave Kettle and PC Craig Purcell. Philip Seccombe explained that he had raised the police element of the council tax precept to its maximum level to fund 100 additional officers and police staff in Warwickshire, to be recruited over the next 12 months. The additional funding and resources will support a wide range of policing activities including safer neighbourhood teams, road and motorway officers, crime investigation and patrols. Warwickshire Police is also setting up a new Rural Crime Team dedicated to tackling issues such as hare coursing, theft and other crimes, with a focus on prevention. More funding is also being put into tackling domestic violence, modern slavery and child sexual exploitation. Inspector Dave Kettle, who is responsible for 14 safer neighbourhood teams in South Warwickshire, provided a snapshot of the demands facing the force. In the 48 hours prior to the council meeting, the force had received over 800 calls, made nearly 60 arrests and recorded over 200 crimes across the county. Officers work closely with neighbouring police authorities to share information and track criminals. When asked whether we should expect more crimes of the type experienced by the Co-Op store, the Inspector’s view was that these sorts of crimes would most likely remain rare but that we can all help the police by sharing information, letting officers know when something doesn’t look right and by keeping each other informed to help prevent crime happening. Particular mention was made of the valuable role Neighbourhood Watch schemes can play in reducing the risk of crime. Shipston’s Community Speedwatch team has been out monitoring the speed of vehicles coming in and out of the town, using a speed gun which is shared with neighbouring villages. The team has been monitoring speeds on Stratford Road and London Road, with a number of vehicles recorded travelling at speeds well over 40 miles per hour (62 mph in one case). Although the team cannot issue penalties, the number plates of all those exceeding the limit are provided to the Traffic Police, who take the necessary follow up action. 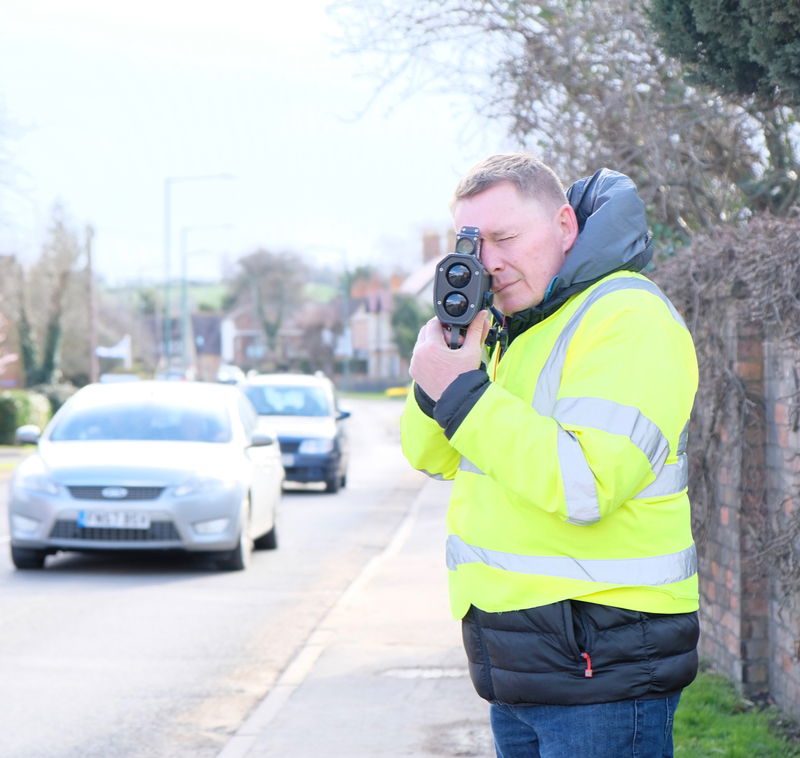 The community team is seeking to educate drivers about the importance of observing speed limits, and the data collected will provide evidence to press for other speed reduction measures. Shipston’s Community Watch team will be monitoring speeds again in the summer. To join the team or find out more, contact Jacey Jackson on 01608 661288. 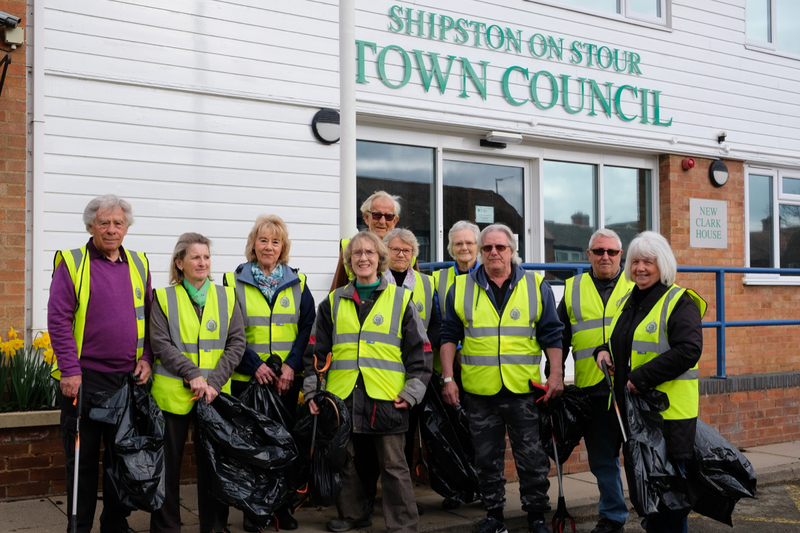 Shipston hosts an impressive array of events throughout the year and 2019 is no exception. Key dates in the Shipston calendar for the rest of this year begin with the Annual Town Meeting on 9th April that will include the presentation of this year’s Shipston Award. On 28th April residents and visitors are invited to join a celebration of Shipston’s community at the Annual Civic Service in St Edmund’s, with a particular focus on the town’s younger generation. In May, the 11th annual Wool Fair will take place on the Spring Bank Holiday Monday. Over the years the Wool Fair has expanded to include a number of other events and this year includes a Flower Festival in St Edmund’s Church, featuring a display of wedding dresses from Victorian to Modern Day. On Saturday 25th May Sheep Street will be transformed into an Arts & Crafts Street Market. Talented local artists will be selling their wares and there will be children’s entertainment and busking musicians on hand to keep all the family amused. 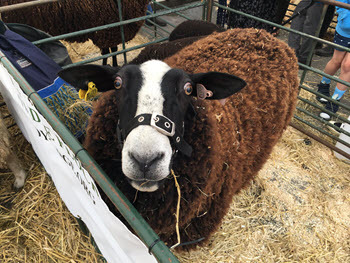 The Wool Fair itself on Monday 27th May begins at 10am in the square, featuring all the usual woolly activities including the Woolly Marquee, rare breed sheep on display and the ever-popular sheep shearing demonstrations. 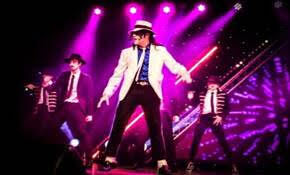 As we move into Summer, we have the 21st Shipston Proms launching on Friday 14th June with internationally renowned Michael Jackson tribute sensation, David Boakes, on stage at the Townsend Hall. A huge number of musical events ranging from classical and opera to a DJ Set and Dance Party will be taking place over the following two weeks in Shipston and the surrounding villages, including some new venues that will be hosting Proms events for the very first time. The Final Night on Saturday 29th June features 90s tribute band Britpop Boys and our own local blues success story, Oliver Darling and the Living Legends. In July the Fish N Frolics fishing event is due to make a comeback. The event takes place from 26-28th July and includes an angling competition and live music. All that’s needed is good weather! The green-fingered and baking enthusiasts of the town will get their chance to shine on Sunday 18th August when the annual Flower and Produce Show takes place in the Townsend Hall. There will prizes for all manner of vegetables, fruit, jams, chutneys, cakes, bread and even a scarecrow competition. Look out for details of the sunflower competition so you can get yours growing in plenty of time! As we move into the latter part of the year, November 10th sees the annual Remembrance Day Parade in the High Street when the Shipston Branch of the Royal British Legion and representatives from local councils, emergency services, Shipston High School and local youth and community groups all march to St Edmund’s for the Remembrance Service. 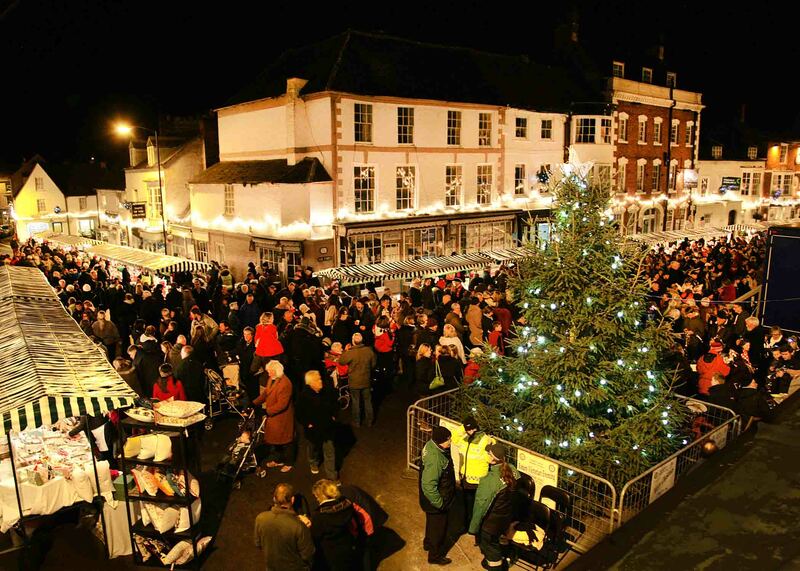 Rounding off the year will be the Victorian Evening on Friday 6th December, a chance to steel a march on your Christmas shopping and support the town’s local crafts people, community groups and charities. Now in its 22nd year, it is a much-loved and traditional way to bring the Shipston calendar to a close.